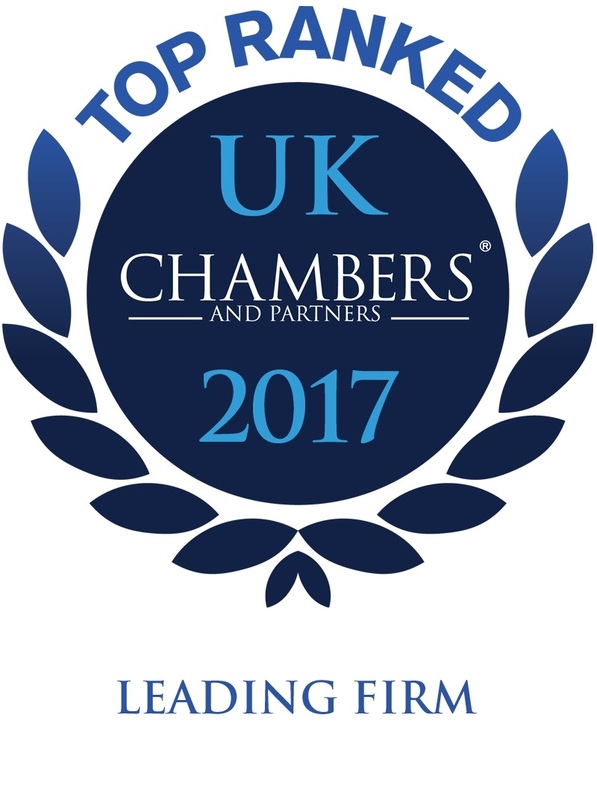 Freeths is a top 60 law firm that has a unique approach to doing business. Freeths has more than 165 partners and 800 staff, and professional, award-winning expertise in every area of commercial and individual law. Whatever the requirement, we will deliver a bespoke solution. 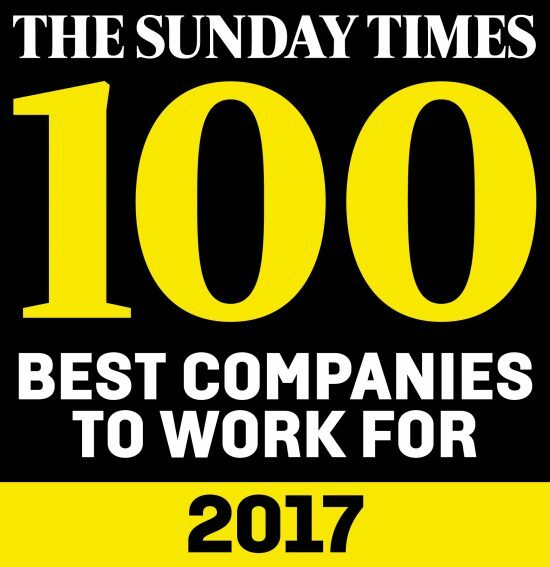 Ranked 50th in the Sunday Times 100 Best Companies to work for 2017. Freeths acts for a wide range of clients including individuals, small and large commercial organisations privately owned or publicly-listed, and public sector bodies across the UK. Every client benefits from the Freeths approach that not only ensures a tailor-made approach to their specific legal needs, but a level of customer service second to none. With a strong entrepreneurial spirit and an ethos of transparency, Freeths uses a mix of expert knowledge, experience and thinking differently to deliver results. As many clients will testify, Freeths is a law firm that goes further than anybody else when it comes to providing a quality service, every time. The Freeths vision is to continue providing more than options; the firm will provide first-rate answers that mean clients can be confident they will experience an excellent service and they can focus on their business. Freethinking marks us out as a different kind of law firm. Whatever the client, whatever their legal requirements, we will go that extra step to make sure they benefit from our knowledge, expertise and commitment.